St. George’s Day is the National Day for England, which falls annually on the 23rd April. To celebrate St George’s Day, we have had a look at the various traditional English food that we may eat on the day, as well as throughout the year. 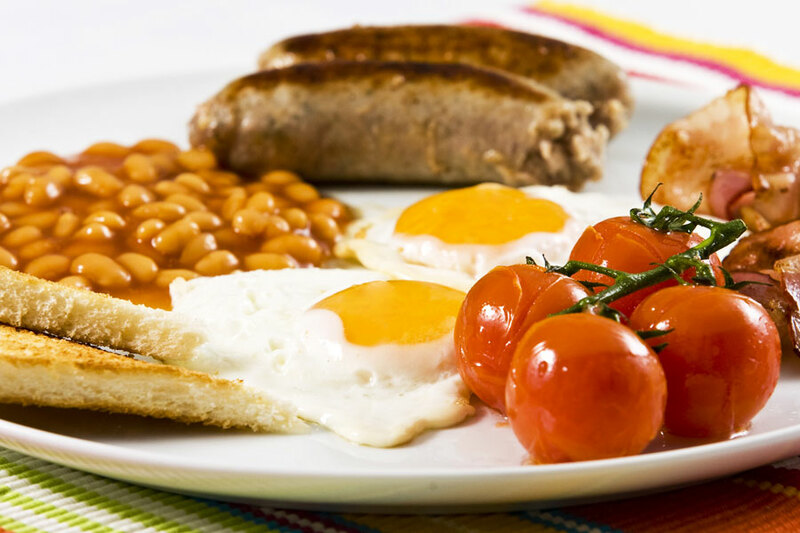 The English Breakfast is a very traditional meal eaten in England, as well as the rest of Great Britain. Although it is traditionally a breakfast meal, it is a meal that can be eaten at anytime of the day. Some pubs and restaurants will offer this meal as an “all day breakfast”, meaning people can enjoy it at breakfast, lunch or dinnertime. A Full English Breakfast includes bacon, sausages, eggs, hash browns, beans, mushrooms, tomatoes, black pudding and toast. 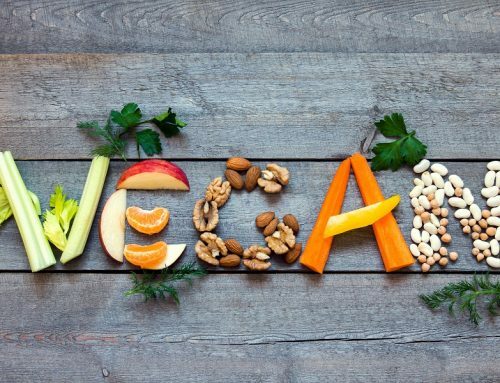 It is a very popular meal and can be a very filling meal to start the day off with. An afternoon tea is simply a meal in-between lunchtime and dinnertime. The afternoon tea came about in the 19th Century and was very popular amongst the wealthier classes who had a lot of spare leisure time and would sit with friends and family enjoying an afternoon meal. 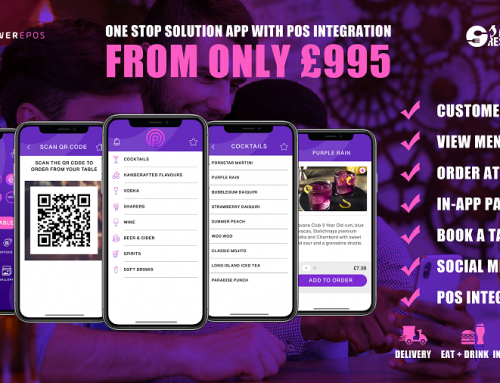 Today many independent cafés, restaurants and hotels will offer this as a meal to customers. 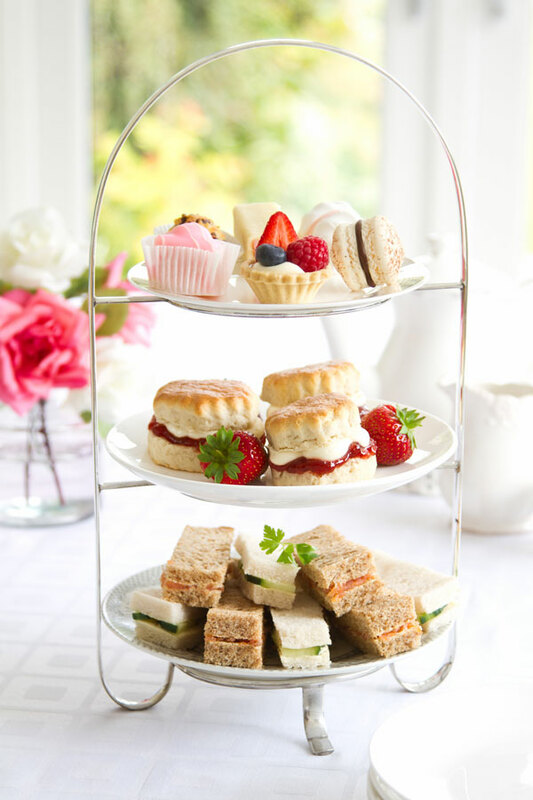 An afternoon tea will traditionally include English tea, a selection of finger sandwiches, scones and small sponge cakes. Some hotels may offer Champagne with an afternoon tea to make having an afternoon tea a luxury experience. Having an afternoon tea is popular to those who may visit a hotel to have a spa day and follow on to have an afternoon tea. An afternoon tea is also popular to many tourists and you will find that many top stores in London offer afternoon tea, such as Fortnum and Mason as well as Harrods. The Sunday roast has been a traditional meal for families to eat for Sunday lunch for many years. 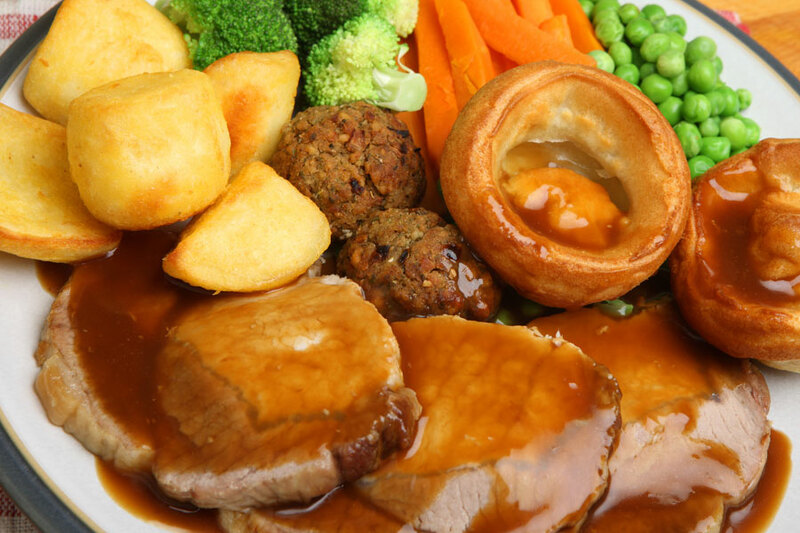 A traditional Sunday roast will include roast potatoes, roasted meat such as chicken or beef, Yorkshire puddings, a variety of vegetables and gravy. 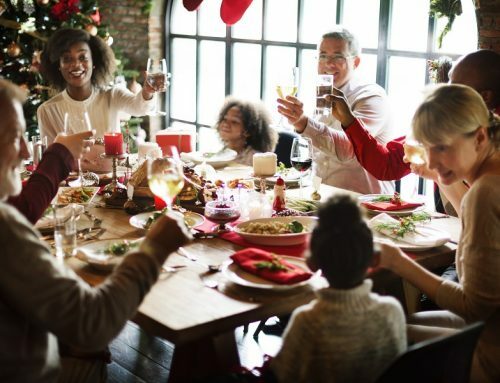 Each family will be very different in the roast dinners that they eat, with the meat being different and a different variety of vegetables being used. Not every Sunday roast dinner has to be the same, a change can be made each week so that it always tastes that little bit different. One week it could be served with beef and the next week it could be chicken. 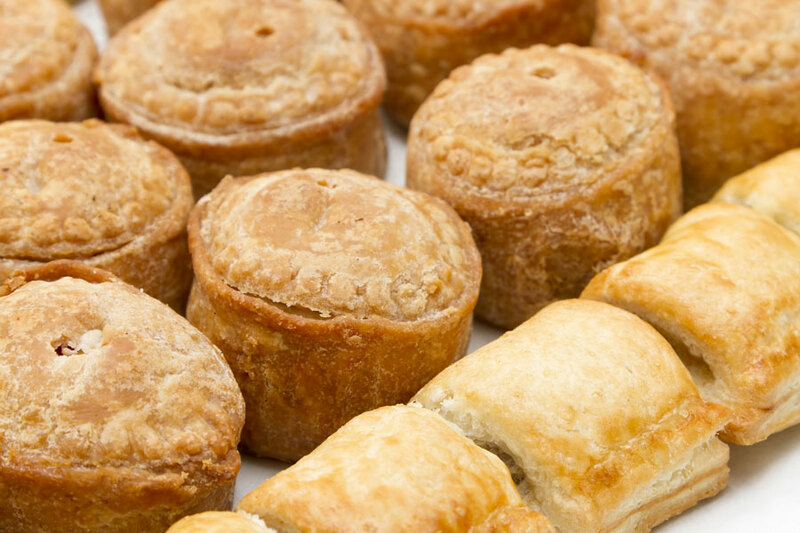 There are many various pies and pastries that are available in England ranging from Melton Mowbray pork pie’s and sausage rolls to a Cornish pasty. Many patisseries will offer fresh pastries such as cheese and onion pasties or sausage rolls. 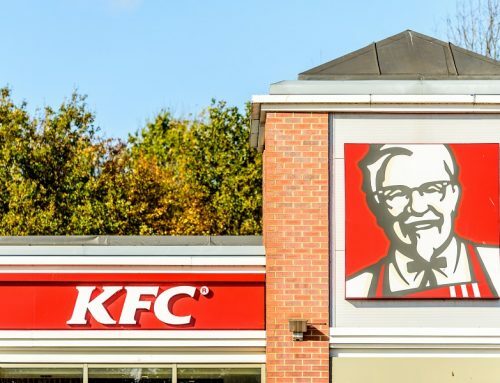 Takeaways and chip shops may offer fresh pies such as chicken and mushroom pies with chips as a meal. Fish, chips and mushy peas is a traditional English takeaway meal that is very popular across Britain. 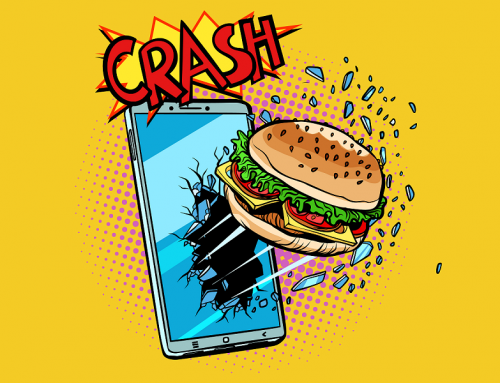 This is also a meal that is related to being at the seaside in England, where you will find a healthy competition of many fish and chip shops. It has become a tradition that a Friday night is fish and chips night. Many people will go out on a Friday night and will buy fish and chips from their local fish and chip takeaway. Restaurants and pubs will also offer fish and chips as a special meal on a Friday night. Pie and mash is a very typical English meal which originates from the 19th Century. In London you will find many pie and mash shops that simply sell pie and mash to eat there. 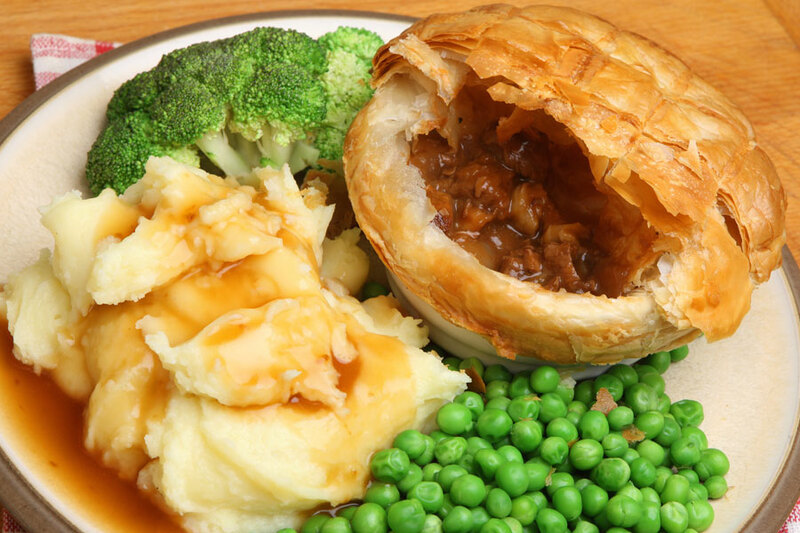 There is a big variety of pies ranging from steak and kidney pies to chicken and mushroom pies. Pies are now also served in many takeaways along with chips, instead of mash. With pies being popular in England, it is no surprise that there are many sweet pies that are eaten as desserts. Banoffee Pie is a popular dessert which was invented in England, in Sussex, during the 1970’s. 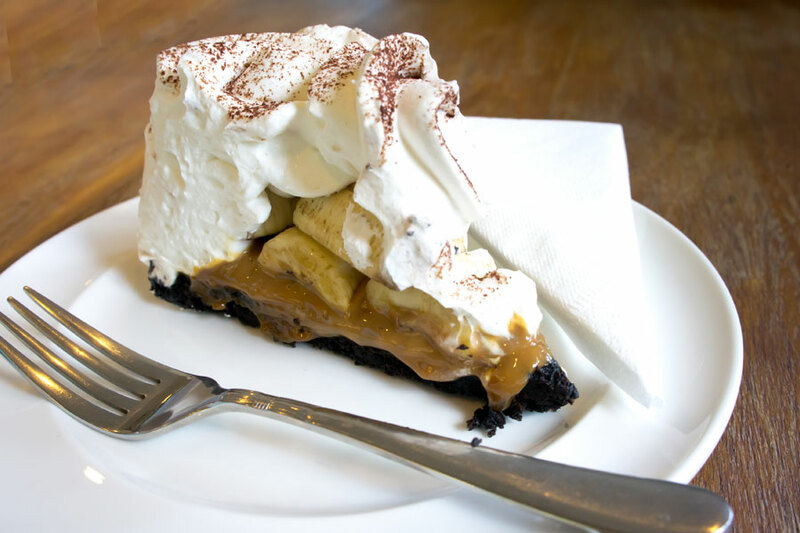 A banoffee pie is made up from bananas, toffee, cream and has either a biscuit or a pastry base. Other dessert pies include a lemon meringue pie, an apple pie, a rhubard crumble and mince pies. Many dessert pies are served in a restaurant with cream or ice cream. The Victoria sponge cake was named after Queen Victoria. A Victoria sponge is a sandwhich cake made up of two vanilla flavoured sponges, with raspberry jam and cream sandwiched between the two sponges. 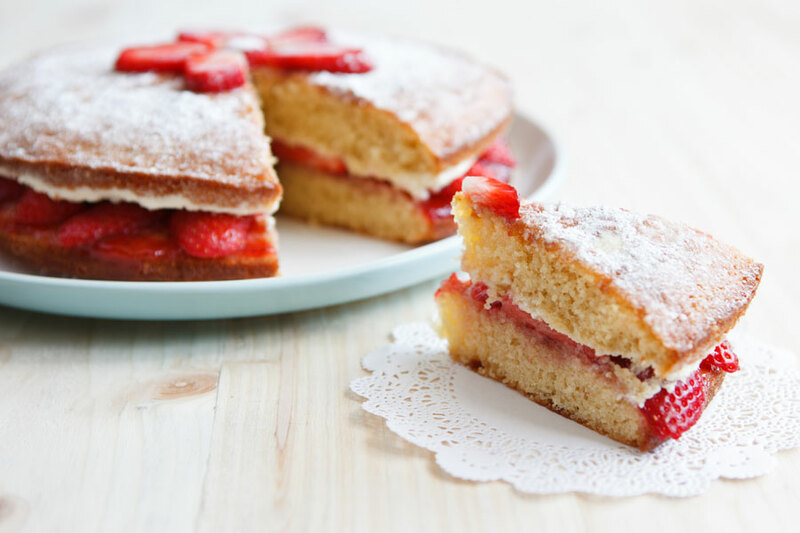 A Victoria sponge is usually served with a dusting of icing sugar on top, along with fresh strawberries and cream. Celebrate St. George’s Day today and treat yourself to some great English dishes. Start your day off with a full English breakfast, have a sausage roll for lunch, enjoy fish, chips and mushy peas for dinner and finish off the day with a nice slice of Victoria sponge cake.